/ Feline Funtimes with the Original Catpod and Kitty Pucks? If you love the eco-friendliness of cardboard cat scratchers but find that your cat quickly tears through them then take a look at the Catpod. The makers, Original Catpods, have thought up a clever design which works as a three in one piece of furniture. 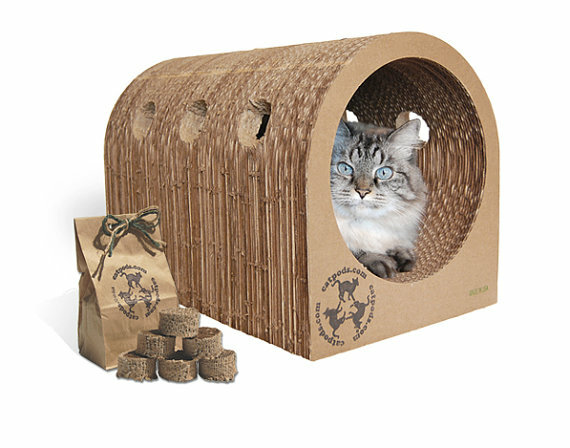 The Catpod can be a scratcher, a bed, a fun tunnel and a play area for multiple cats. And it is made completely from eco-friendly cardboard! 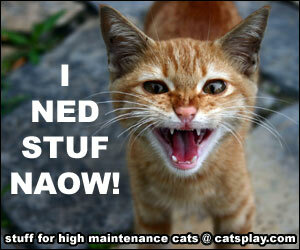 I was interested to hear about Catpods as I have started to look for more environmentally friendly furniture. But more importantly, I need the furniture to be cat-friendly and cat safe. You know how it is when you turn your home over to cats – you end up always buying new beds, new scratchers, toys and cat trees. And yet they always seem to prefer the cardboard box. Well as cats love cardboard so much then a scratcher and bed made from the material should encourage them to use the pod. First up the Catpod resembles a tunnel made from cardboard. At regular intervals, there are holes cut in the side of the tunnel which are the perfect size for a kitty paw. 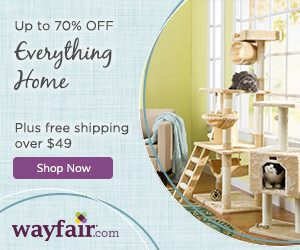 Making this perfect for multiple cats who love to play together. These Catpods are handmade in North Carolina from a local industrial strength corrugated cardboard together with non-toxic water soluble adhesives. And what is more, it is 100% recyclable. 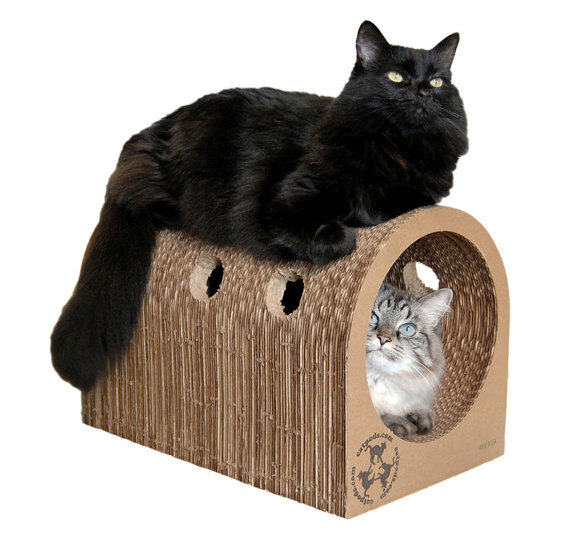 The Catpod tunnel is around 18 inches in length with an 11-inch width and 12 inches in total height. The tunnel part is a 9 inch opening that runs the full length of the tunnel. Your cat can use this to run through, and chase other cats through. Or it can act as a warm and comfortable sleeping hole – perfect for afternoon napping. When used for play it is also the perfect place to crouch and hide and pounce on unsuspecting passing household cats. These very original Catpods come in a couple of different versions. This version actually includes the little cardboard plugs from making the holes in the tunnel. These little 2 inch pucks are perfect for cats to bat around the house (though check under the sofa for missing pucks). 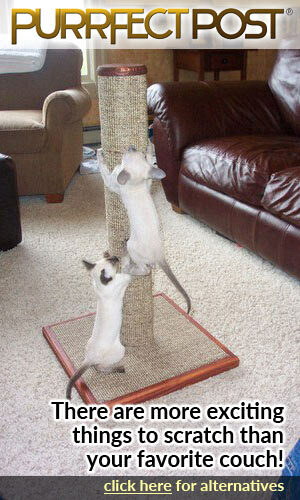 See More of our Recommended Cardboard Cat Scratching Posts here. You get six pucks in the pack and they are all marinated in organic catnip for even more fun. And as they are completely organic you are safe in the knowledge that your cats can pounce on them, hit them, or even rip them up and they are perfectly safe and non-toxic. Having multiple scratching posts scattered around your house saves your furniture. And in this instance, your cat can gleefully scratch any part of the tunnel. These Catpods have been designed to simulate your cat’s instinctual scratching environment – aka trees. People often think that because these tunnels are made from cardboard that they are flimsy. However, this cannot be further from the truth. The cardboard and method of manufacture make these Catpods surprisingly sturdy and strong. 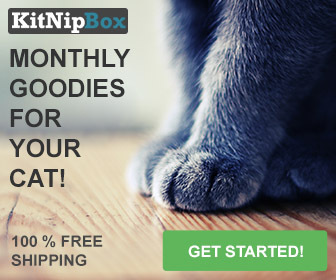 They are definitely strong enough for your cat to lounge on the top without it collapsing and breaking. 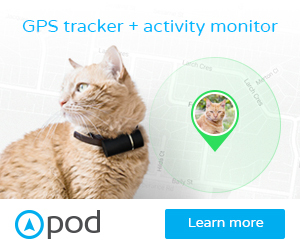 Furthermore, the Catpod looks great and I also have a warm feeling inside that I am helping small businesses. I really love these manufacturers who obviously love cats and have created items because they know their own cats love them. 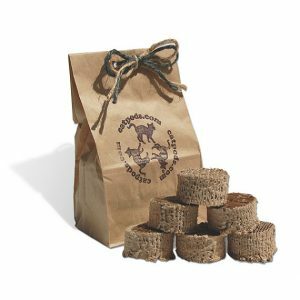 If you just want a cardboard cat scratching post though, then have a look at the Charley and Billie range of scratching posts which we have reviewed previously.